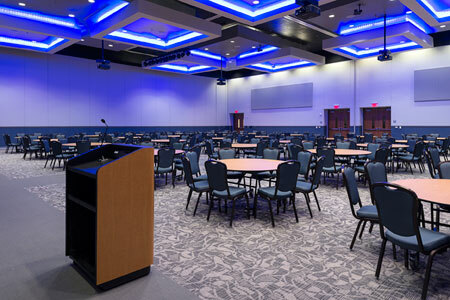 In addition to having an extraordinary theater, The Center is home to Mansfield ISD's professional development center. Mr. John Washington, who worked for 36 years in the Port Arthur school district as a teacher and principal, retired in 1990 and moved to Mansfield. 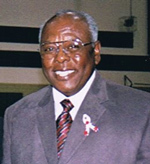 Mr. Washington joined the Mansfield ISD School Board in 1996, becoming the first African-American elected to the Mansfield ISD School Board. His focus, always on the children, is evident in his background with education and in the eloquent way he endeared not only the students, but parents, staff, and community members.